The EMT Pant was designed specifically for the rigorous duties of Emergency Medical Technicians. 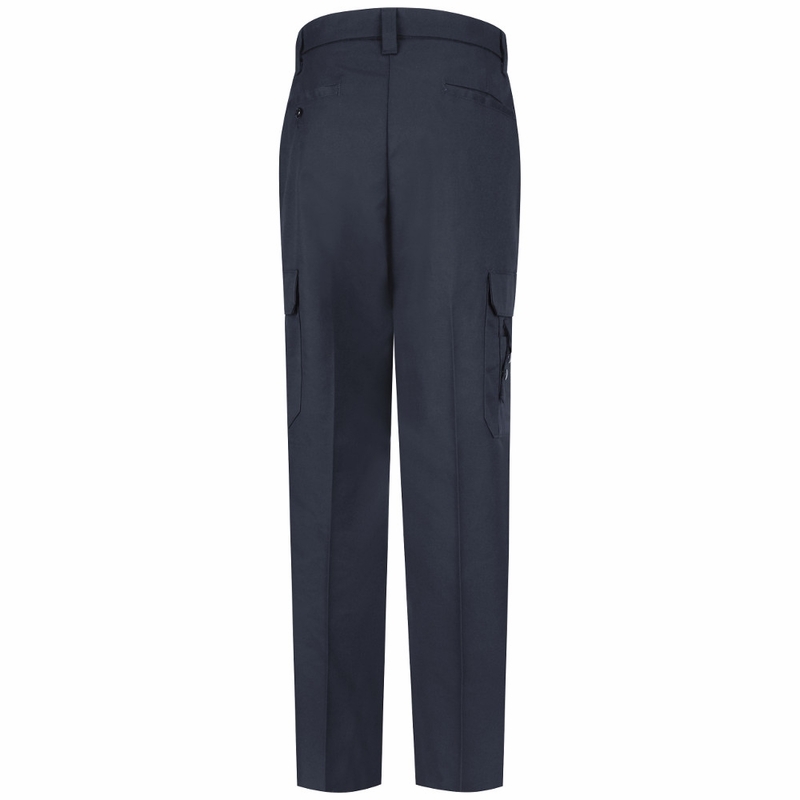 With quarter-top front pockets, left and right cargo pockets, an internal instrument pocket with 2 snap closures, and hip pockets, you can find a place for just about anything on this pant. This poly-cotton blend pant also offers creases that have been post-cured for retention, Ban-Rol® technology, and bartacks at the stress points. Weight: 8.0 oz., Per Square Yard, 15.35 oz. Per Linear Yard, Twill. Finish: Post-Cured, Soil-Release for Crease Retention. *Left and Right-Hand Cargo Pockets with Inverted Pleats and Hook & Loop Closing Flaps. *Right Side Cargo Pocket has Instrument Pocket with Two Snap Closures. *Back Hip Pockets with Button-Through Closure on Left Hip Pocket.